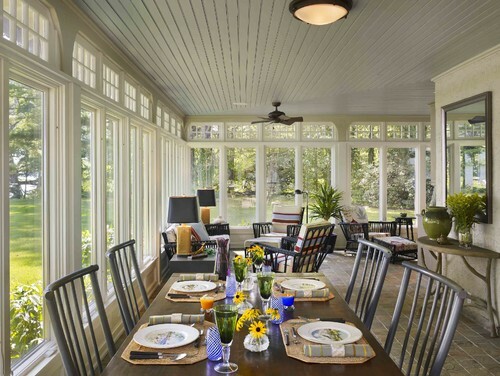 Transoms over windows can set the mood for an entire room or provide a subtle accent that supports an overall theme. Hints: If you are trying to figure the size for a transom sash above a single window, the transom sash should be the same width as the window's sash (the part that usually moves up and down). So a 2'-8" wide window sash equals a 2'-8" transom sash. For your convenience, we picture all of our transom sashes in sizes matching standard window sash sizes. Window walls can be one of the the most dramatic designs in all of architecture. They set the mood for the entire surrounding space and create a connection between the indoors and outdoors that is unparalleled. 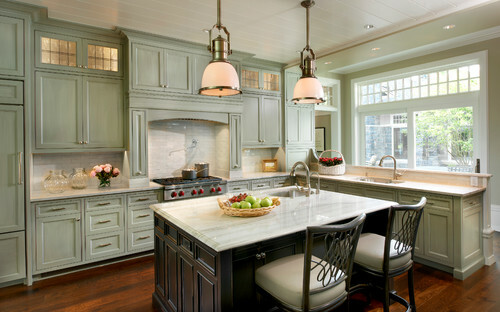 Transoms are also a unique way that you can tie interior and exterior design elements together. Hints: Building codes have become stricter regarding window walls in recent years. If you plan on taking window walls around corners, consult a professional engineer early in the project design to avoid any pitfalls. Nothing is more spectacular than a room and its transoms that have been designed together to bring out the best in both. Hints: Obviously, planning is key here. Designs like these are where great design professionals really shine! 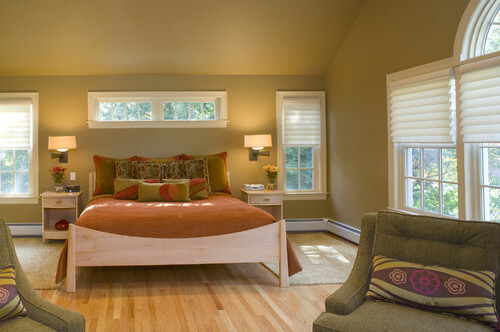 Some strategically placed transoms in a bedroom can really set off the furniture and create a sense of uniqueness that is hard to achieve any other way. 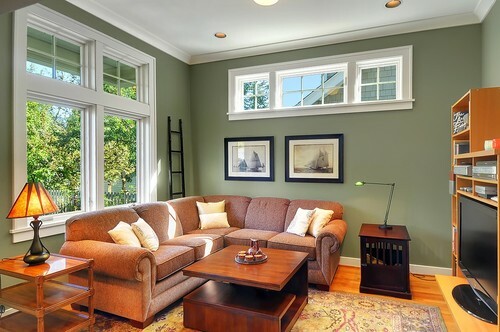 Hints: While top two pictures above represent a fairly typical Traditional design (Model TR-1), consider transom designs that connect better with the style and lines of the surrounding furniture. You may be surprised how well they can compliment each other. The bottom picture shows this well. 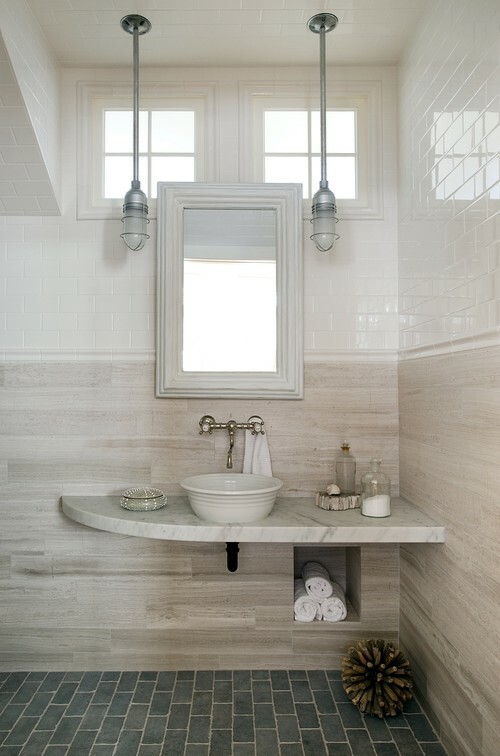 Since bathrooms have a lot going on (and light is at a premium), transoms are a natural pairing that can be employed in a number of different ways. 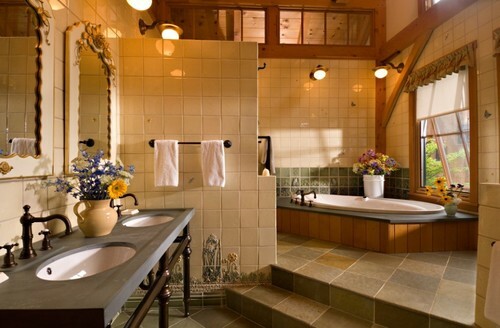 Hints: Some typical locations for transoms in bathrooms: over showers, over tubs, above wash areas and in water closets. 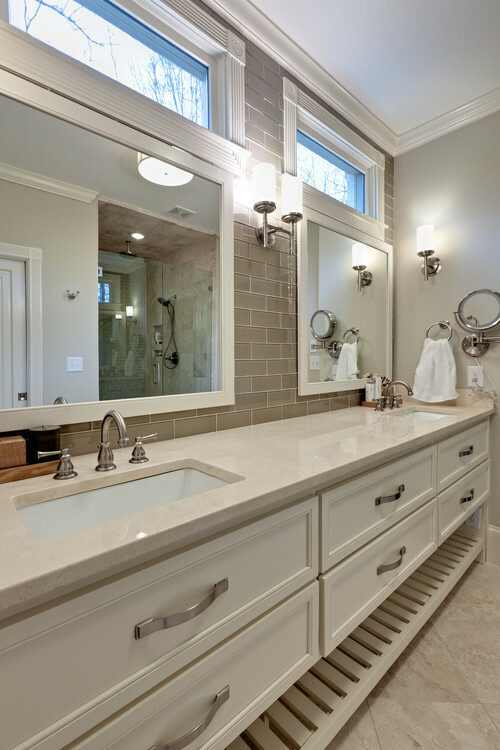 Check your local building codes, but transoms in bathrooms typically do not need to be tempered if the they are 66" or more above the tub or shower drain. Sometimes you just want to bring some additional light or add a little more personality to a room without giving up a whole wall for furniture or pictures. Transoms can be the solution! Hints: For some reason, groups of three transoms looks best stand-alone in a wall.